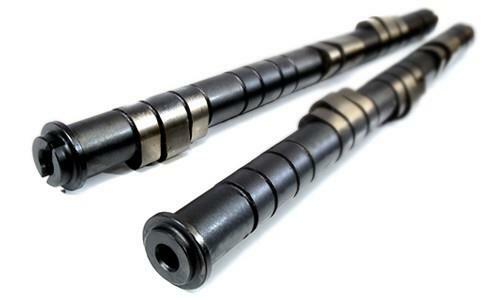 BLOX Racing Competition Series camshafts are designed and cast with wider primary and secondary lobes. Although both Series offer increased power and torque, Competition Series camshafts place less stress on the valvetrain and provide greater stability at extreme RPM’s. 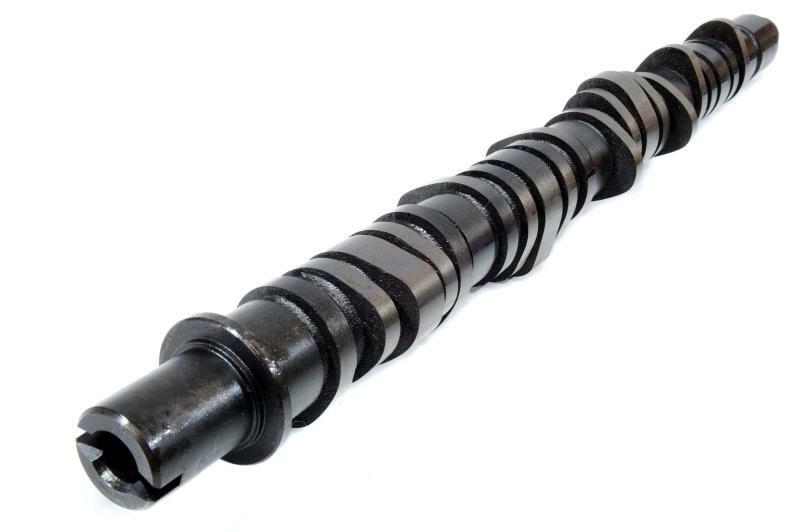 Consequently, all camshafts are cast using the same materials and standards as OEM sources.